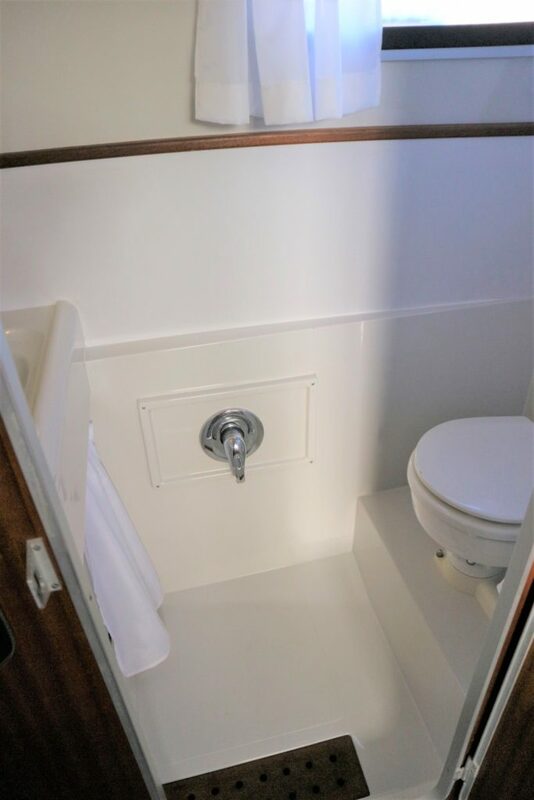 LOA (Metres/Feet): 9.45m / 31' 00"
Draft (Metres/Feet): 0.84m / 02' 09"
Beam (Metres/Feet): 3.51m / 11' 06"
Air Draft (Metres/Feet): 2.59m / 08' 06"
BROOM OCEAN 31 – 1994 – 1 x Volvo TAMD22P (105hp) diesel engine. 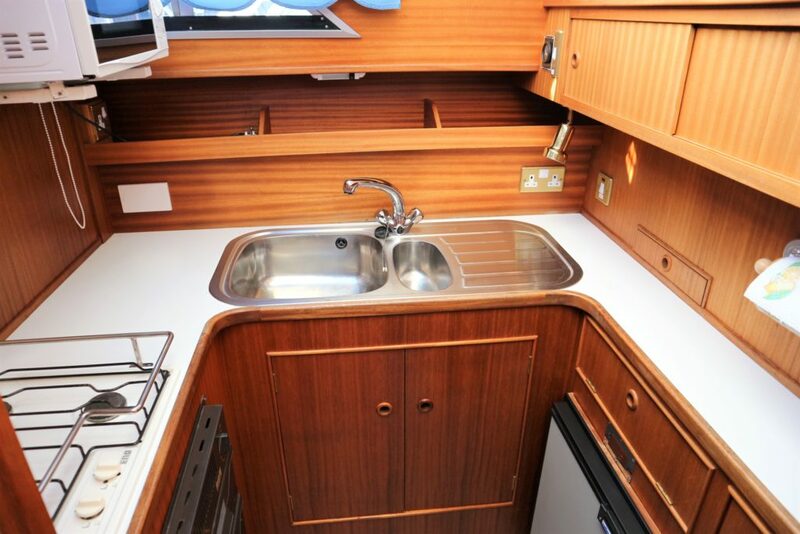 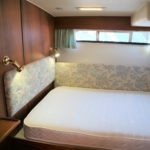 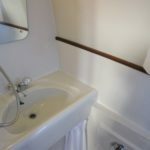 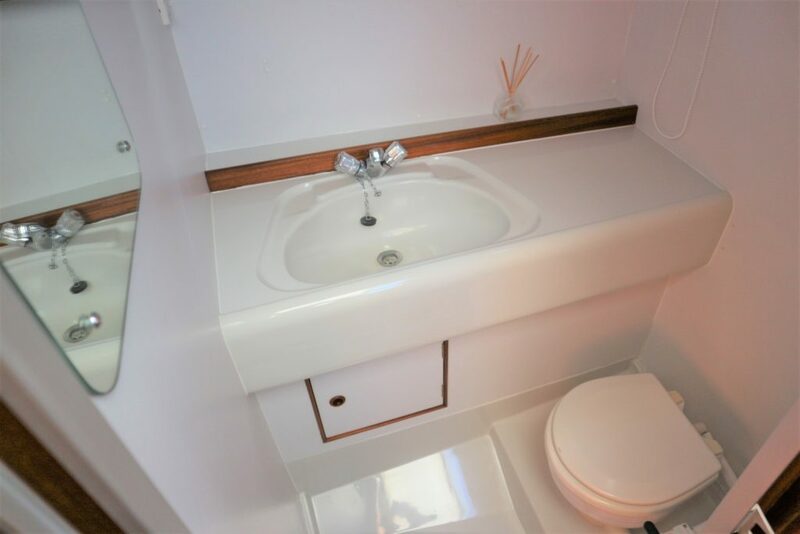 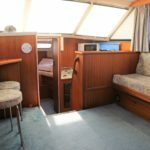 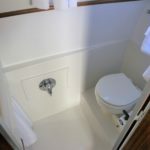 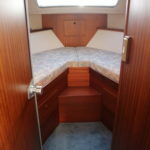 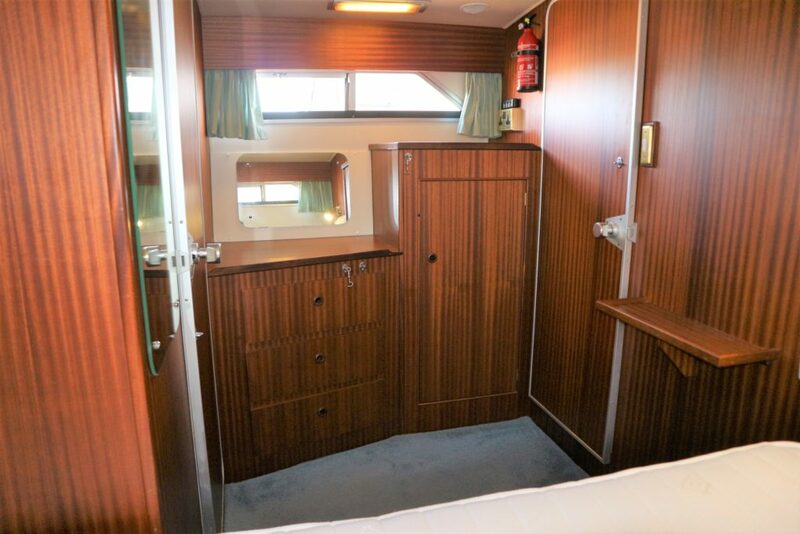 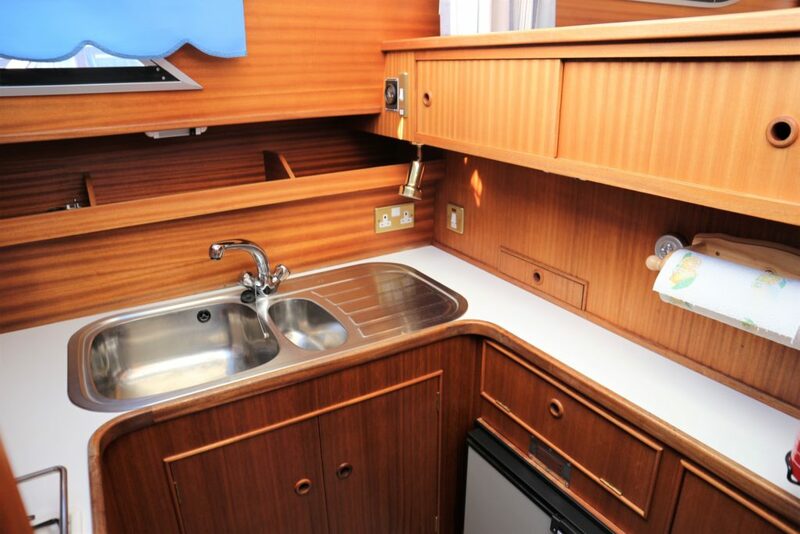 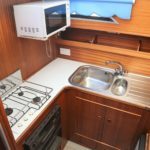 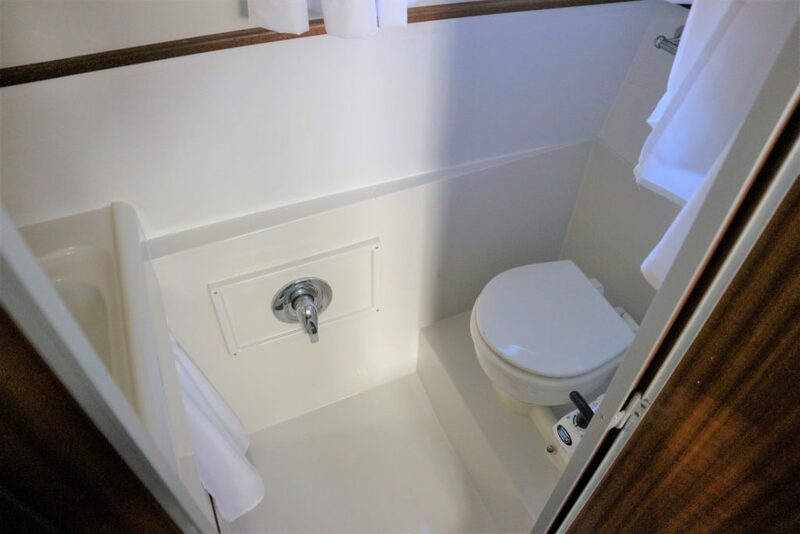 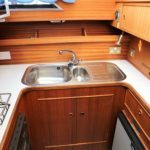 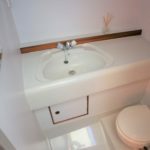 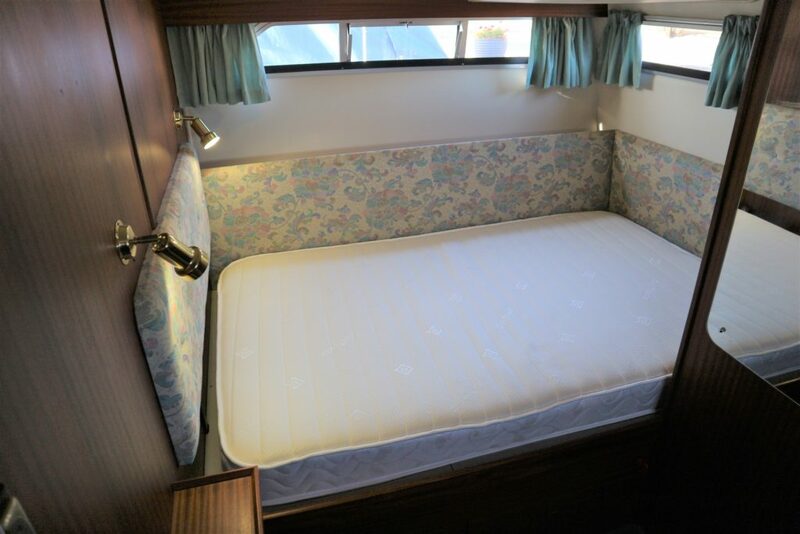 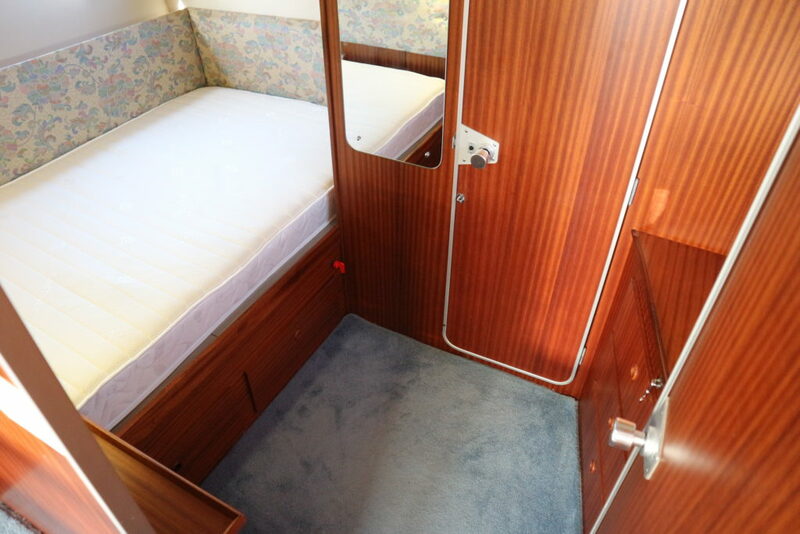 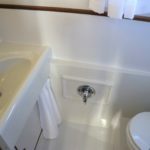 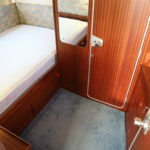 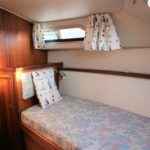 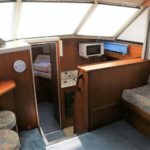 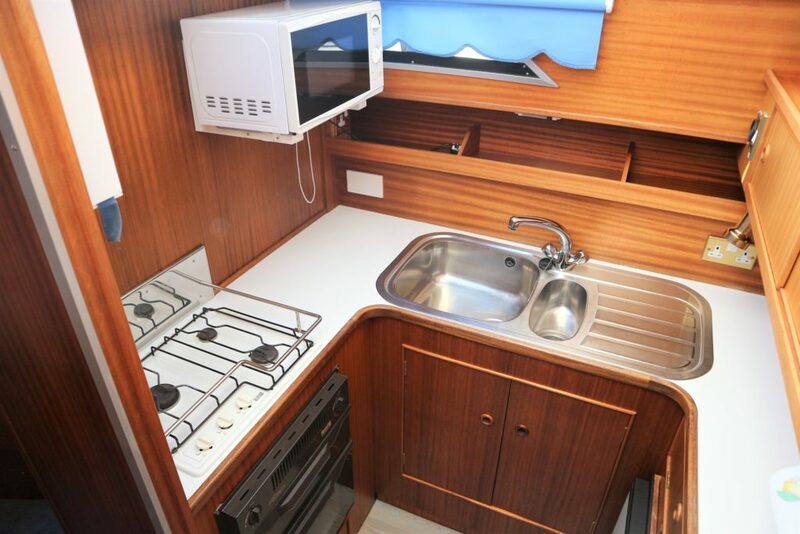 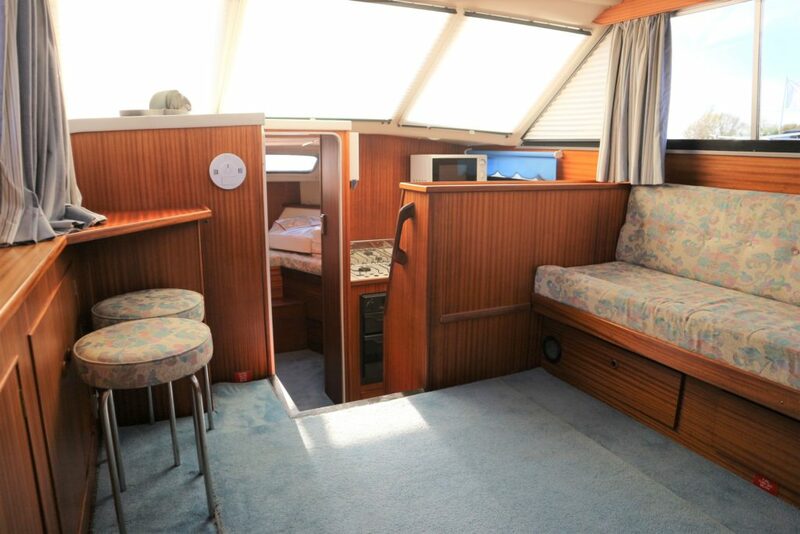 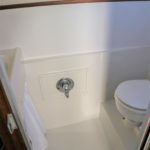 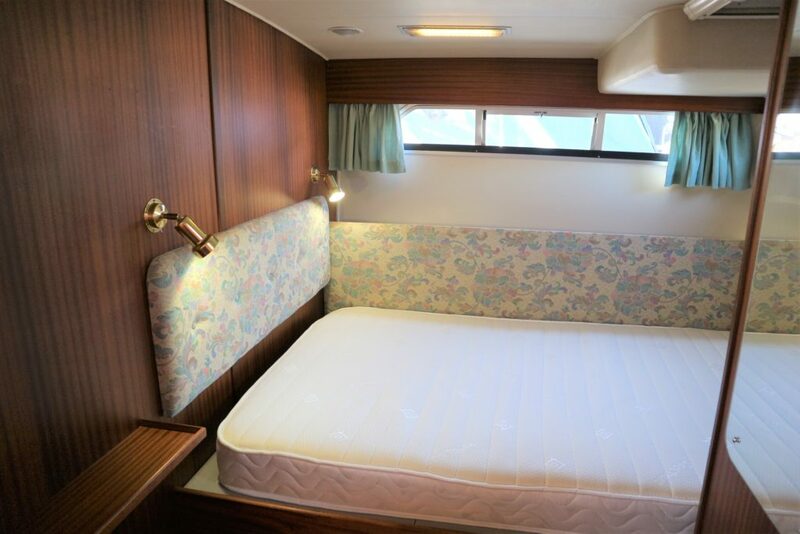 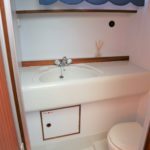 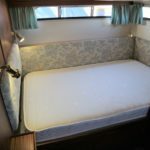 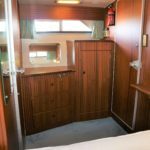 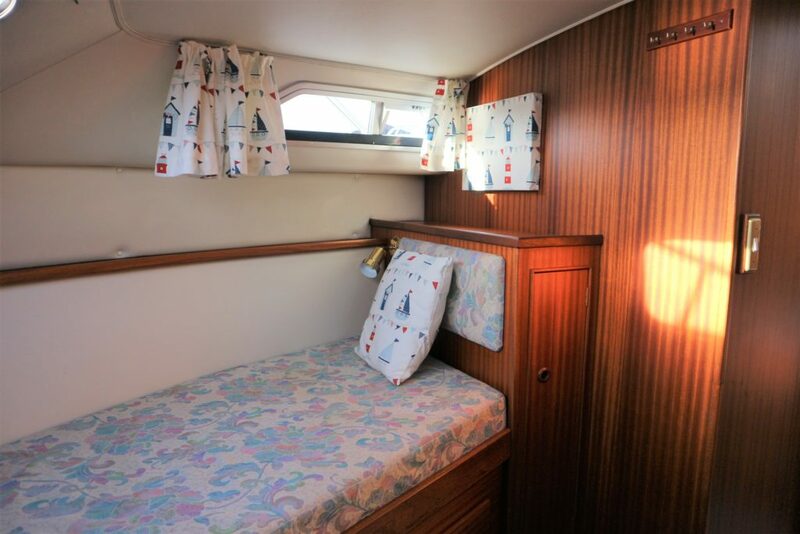 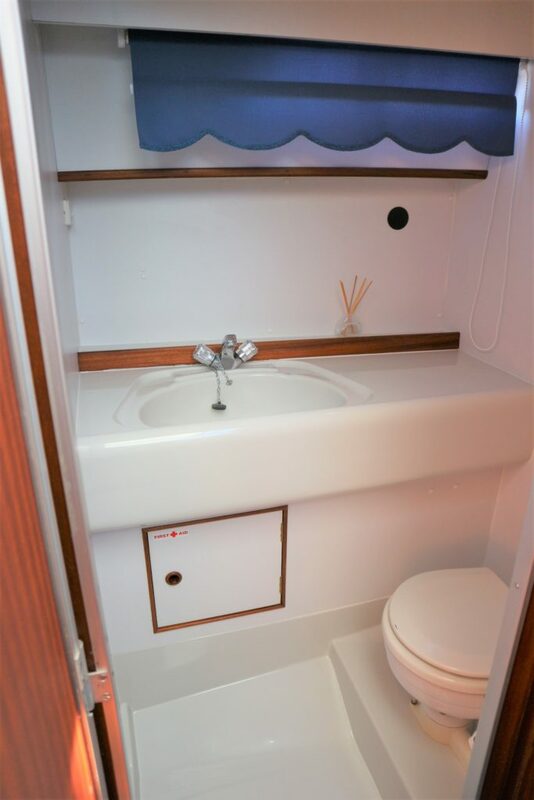 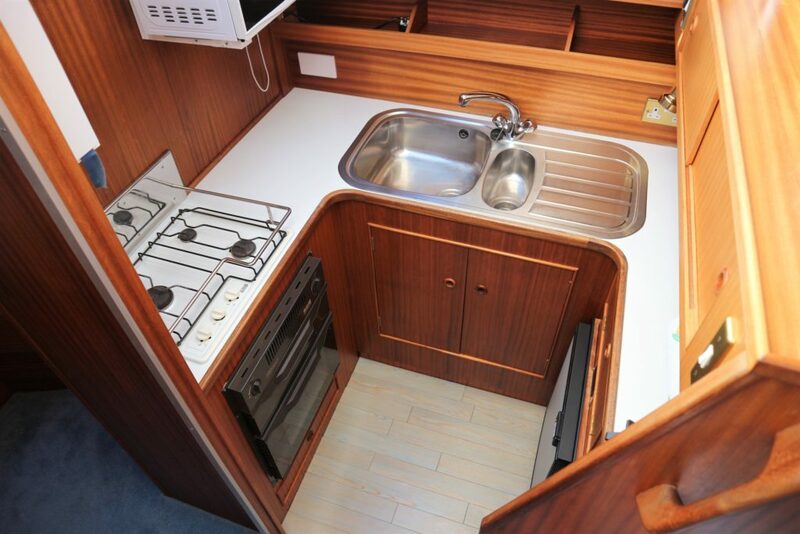 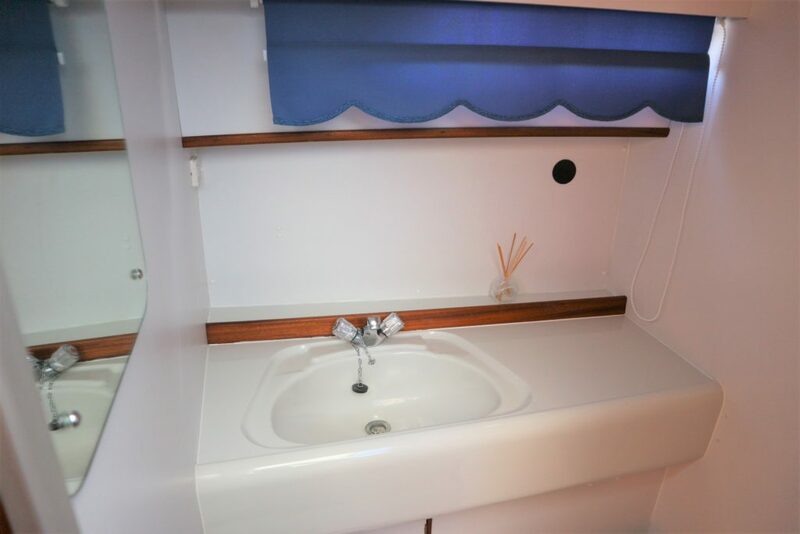 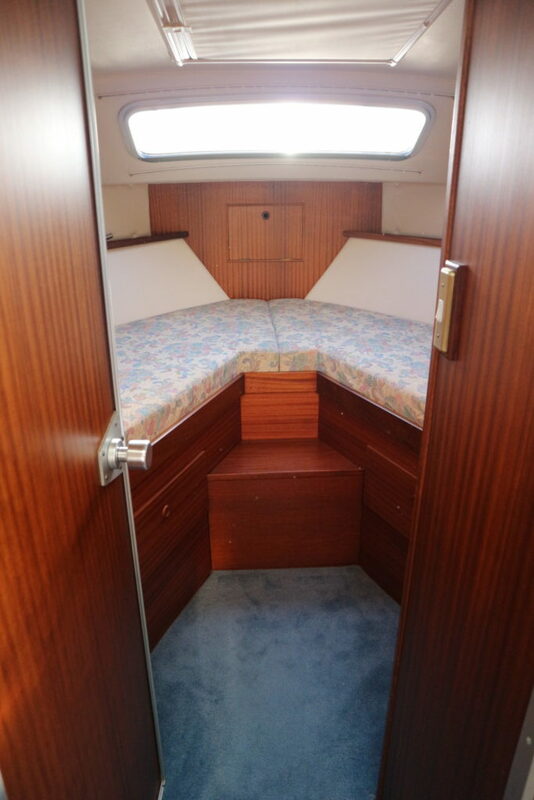 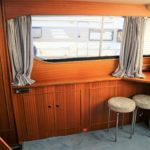 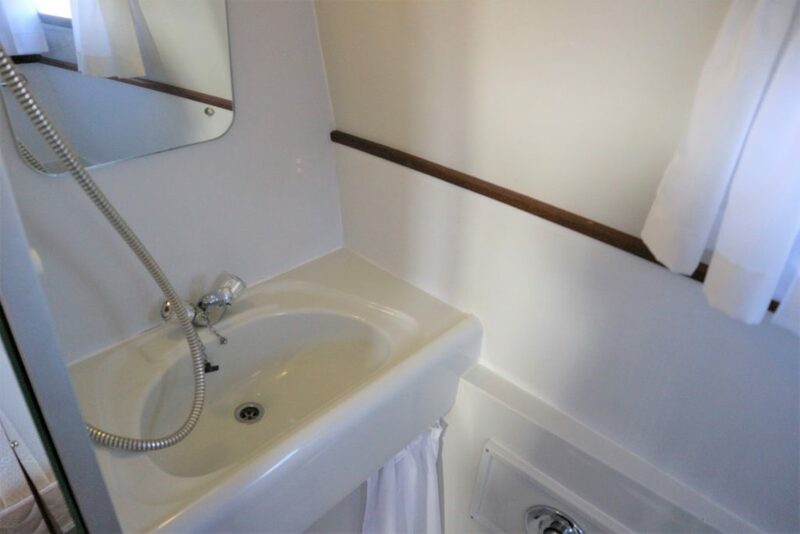 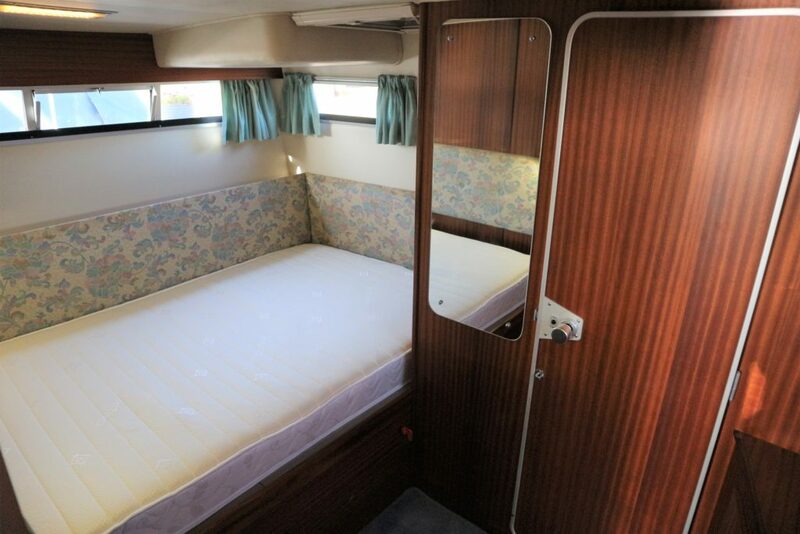 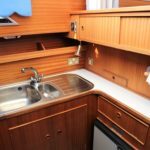 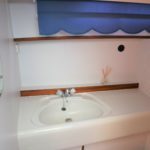 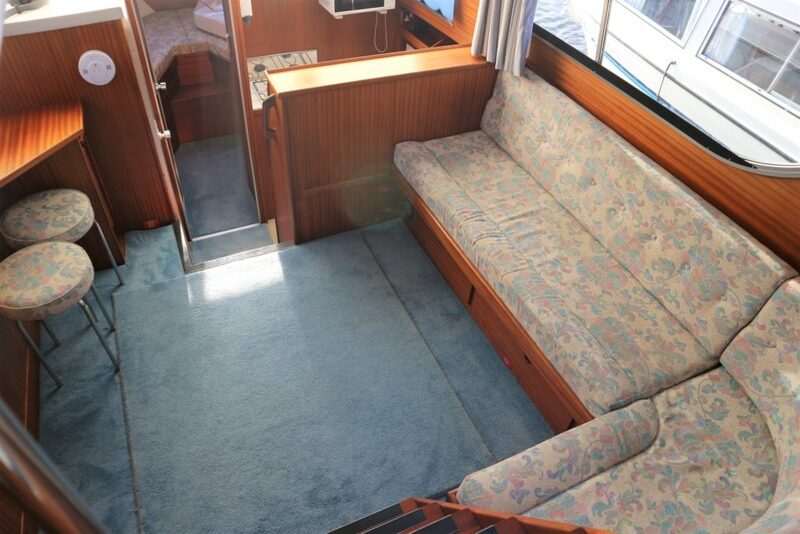 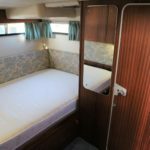 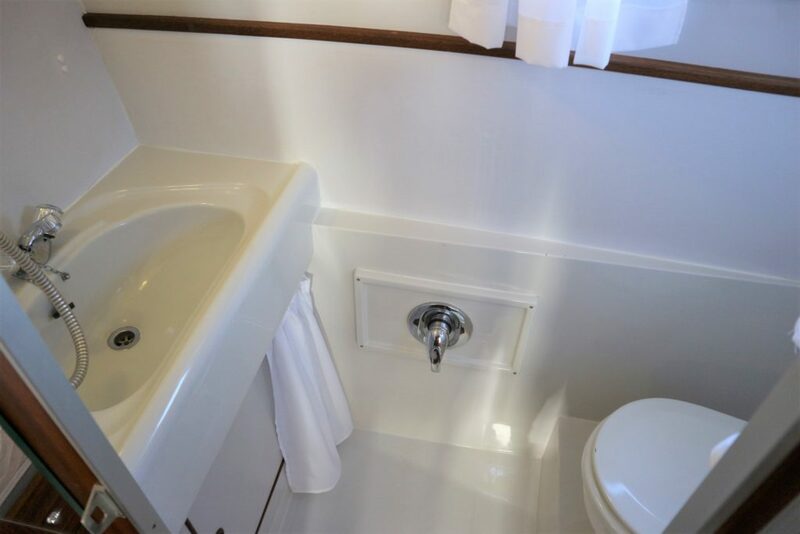 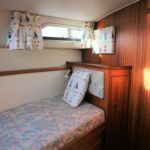 6 berth accommodation, 2 toilets to holding tanks & 1 shower. 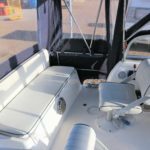 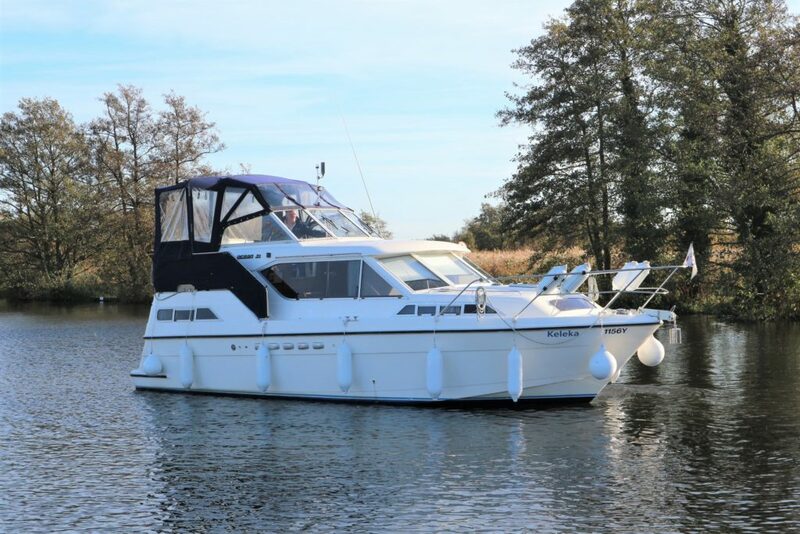 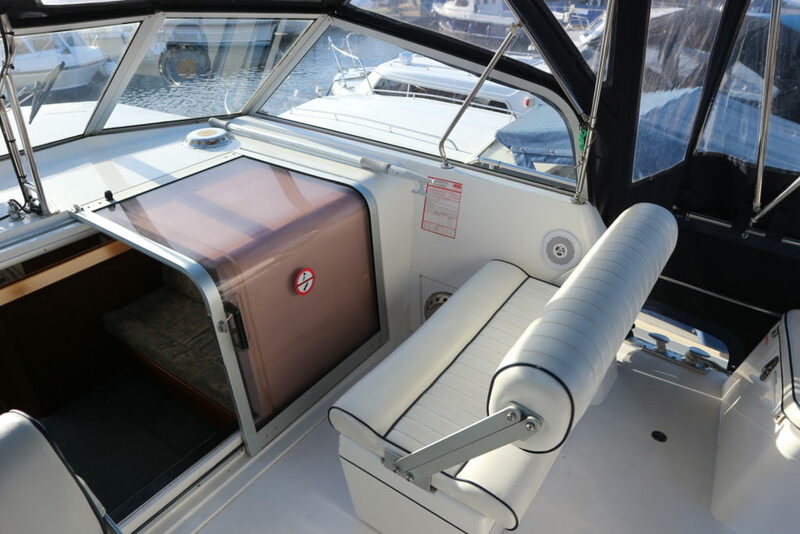 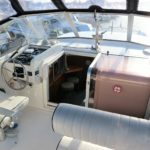 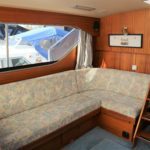 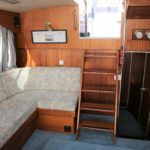 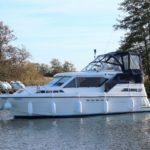 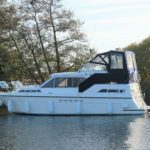 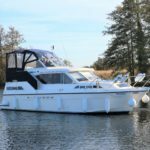 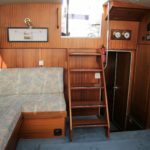 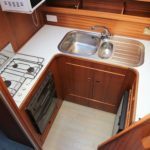 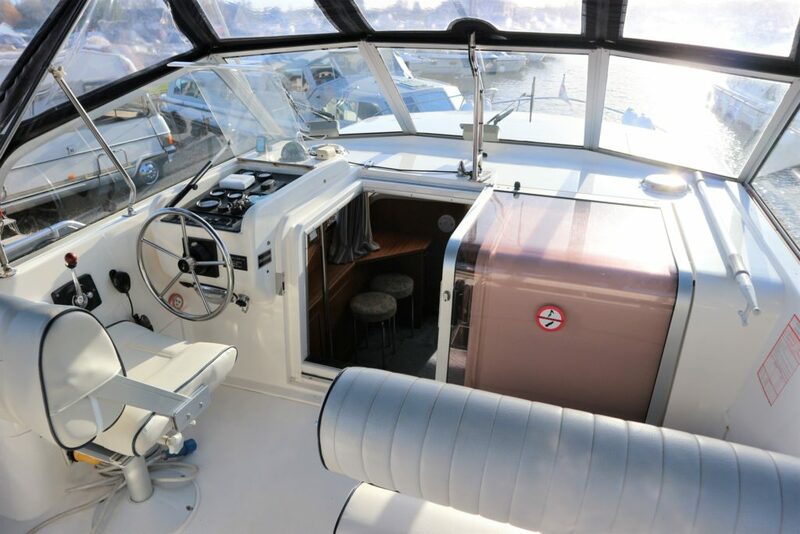 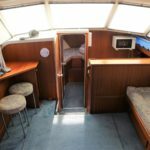 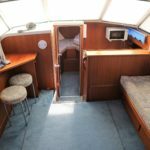 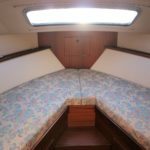 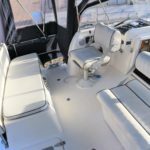 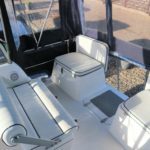 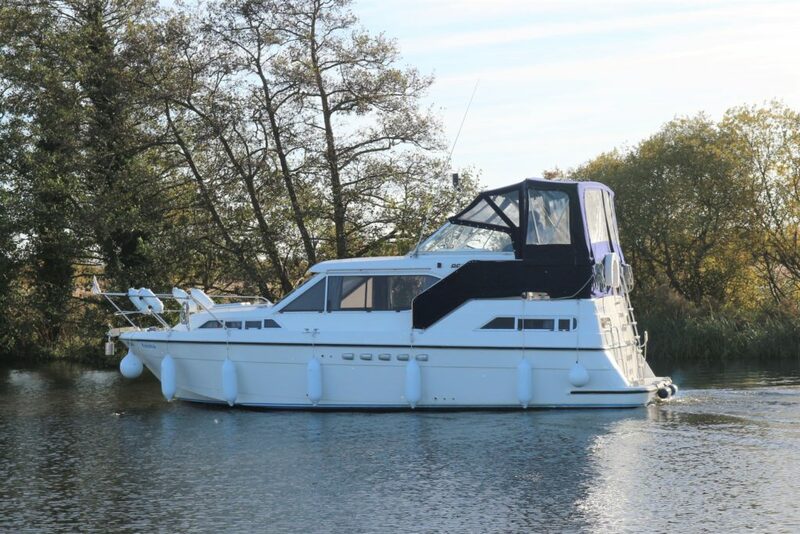 Spec including bow and stern thrusters with E Z Dock, Generator, warm air heating, battery charger, immersion heater, new fridge, full canopy over aft deck & helm, engine serviced and antifouled – April 2017, BSC 2020. 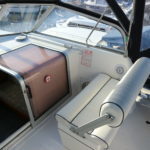 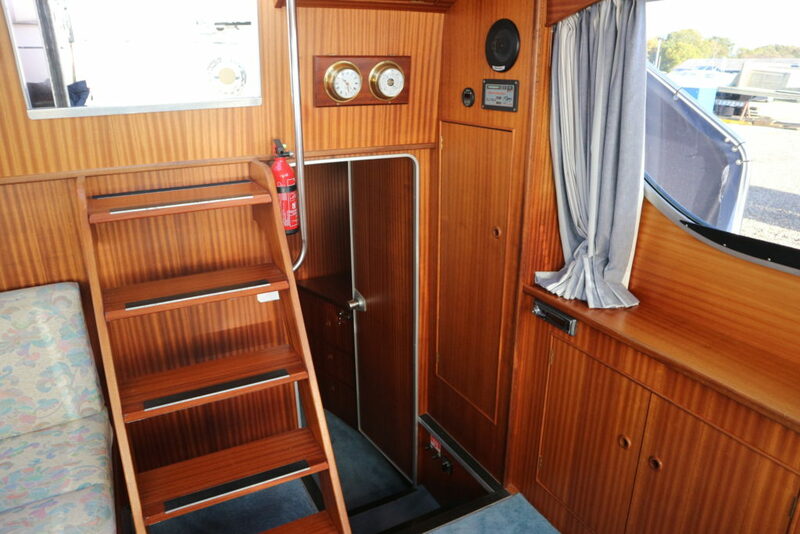 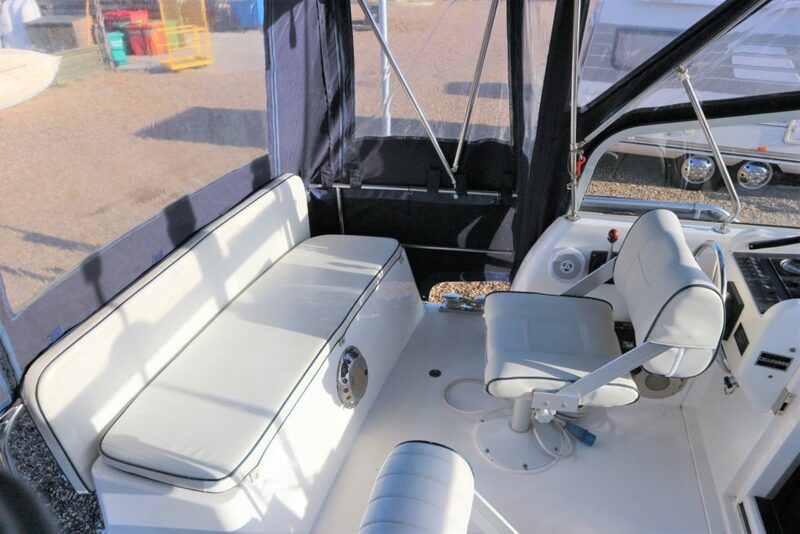 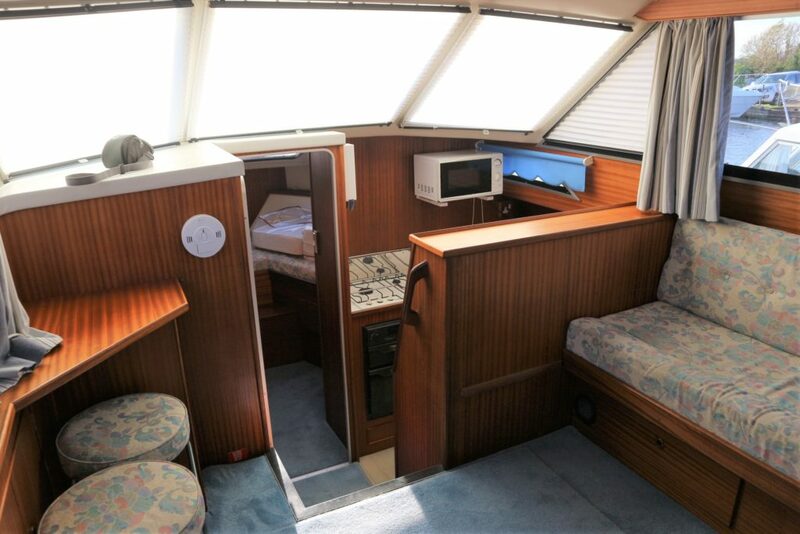 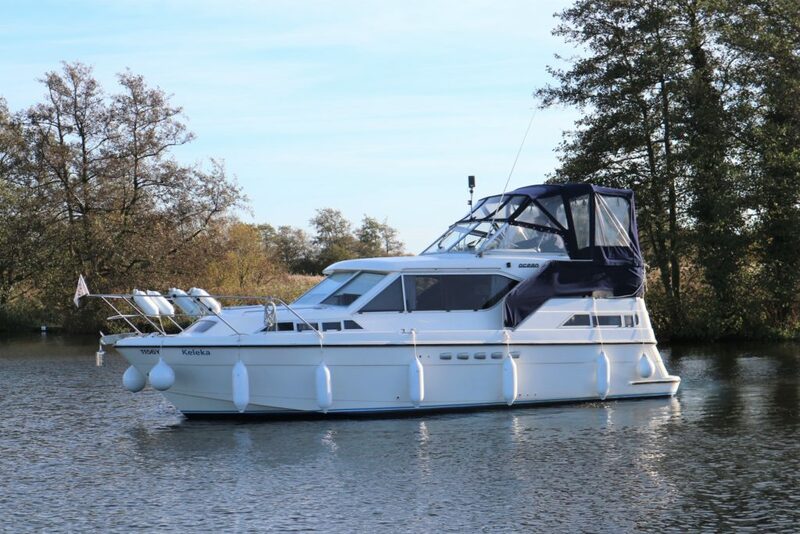 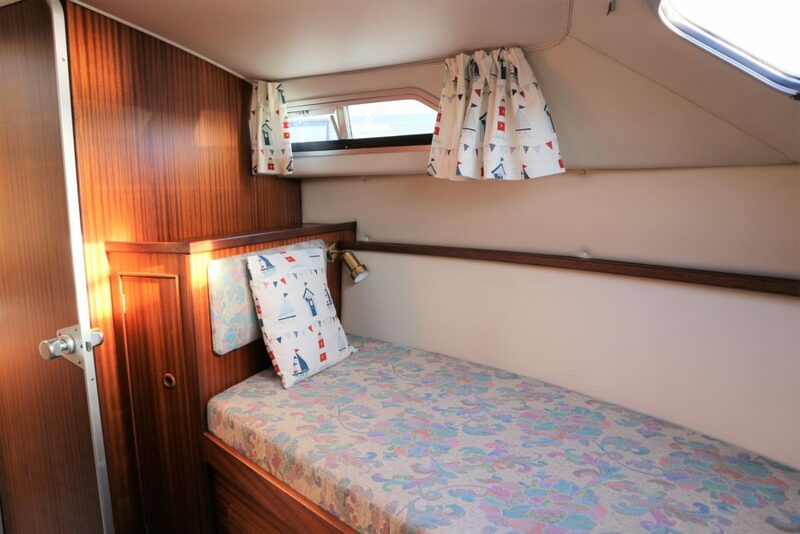 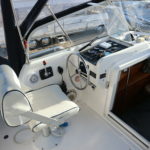 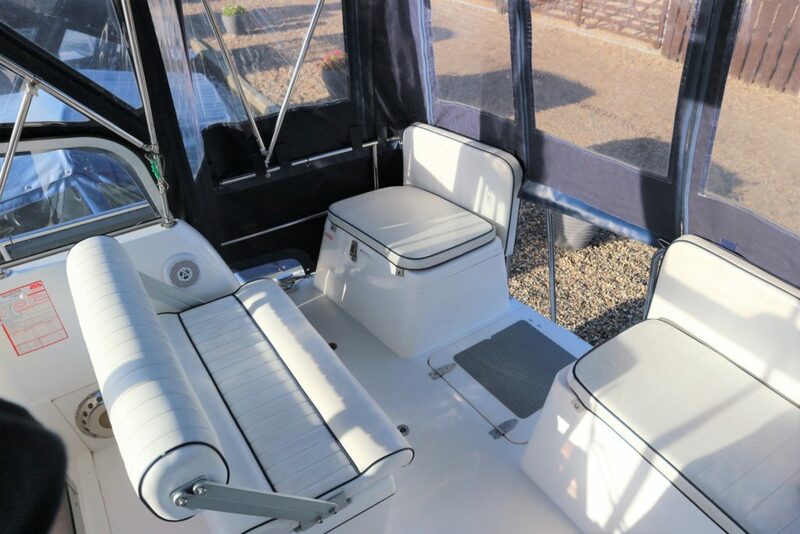 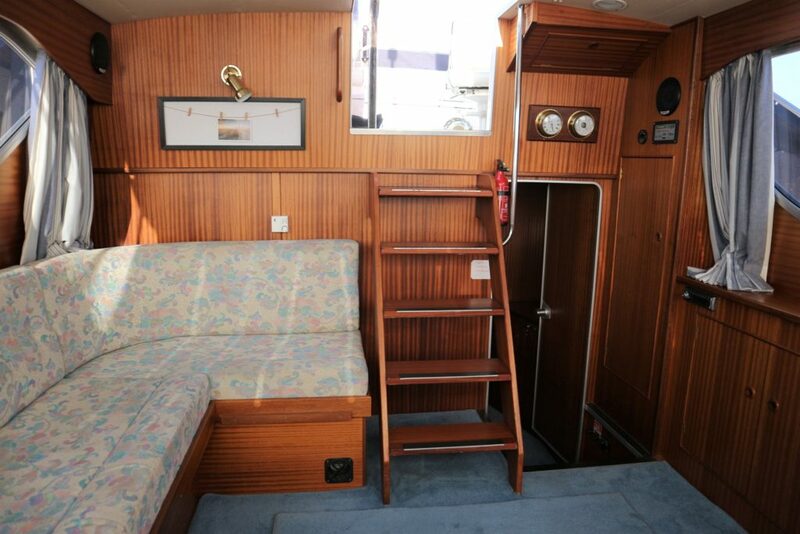 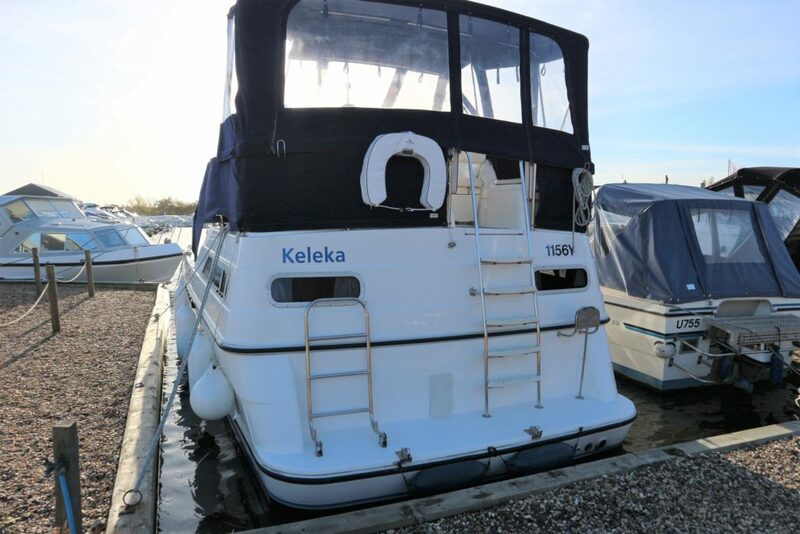 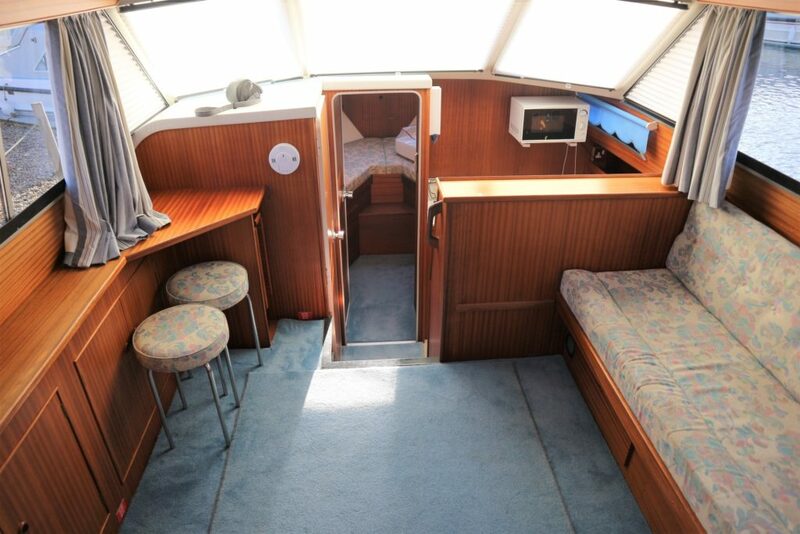 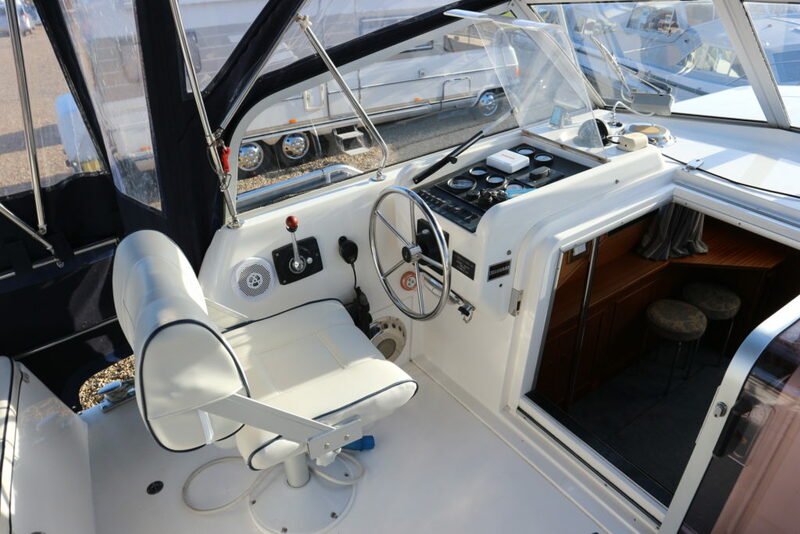 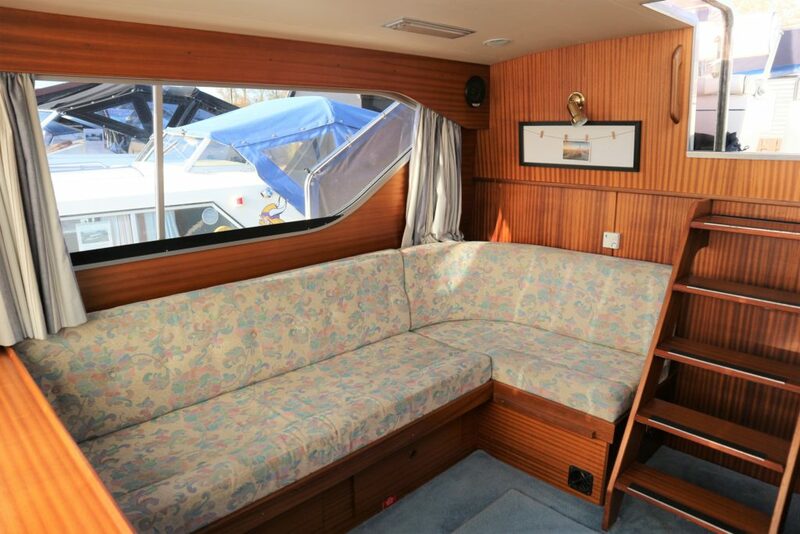 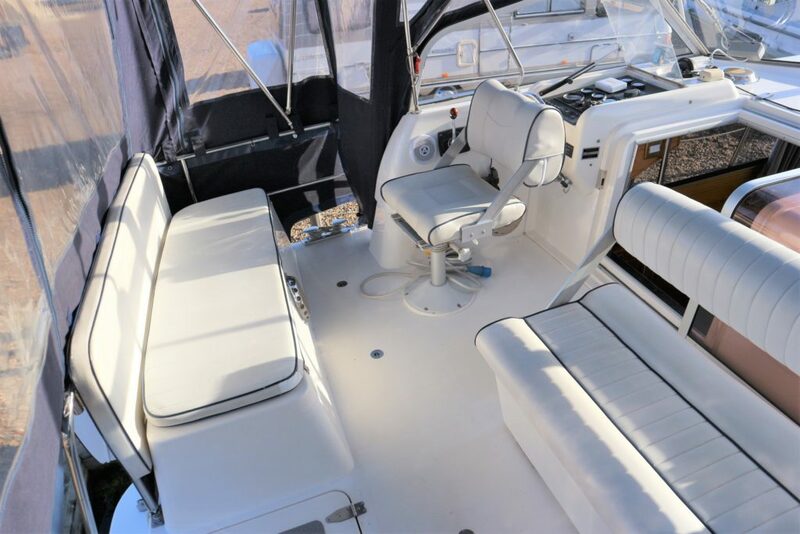 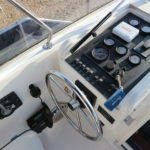 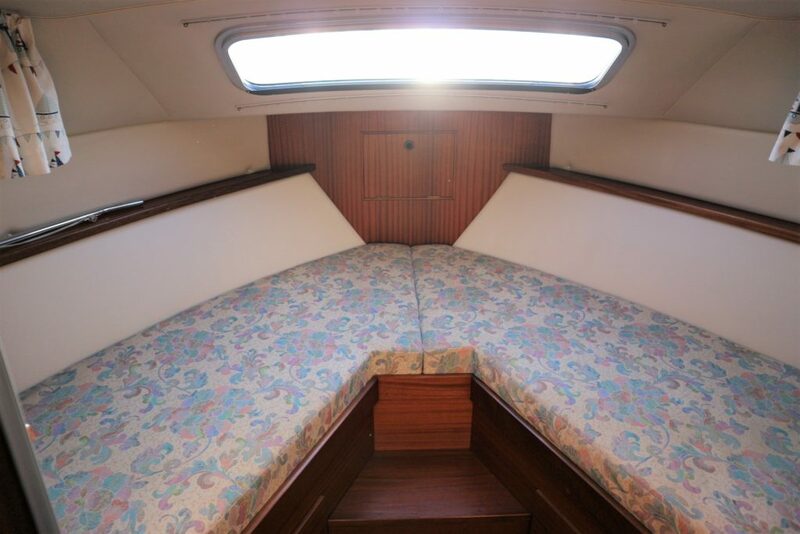 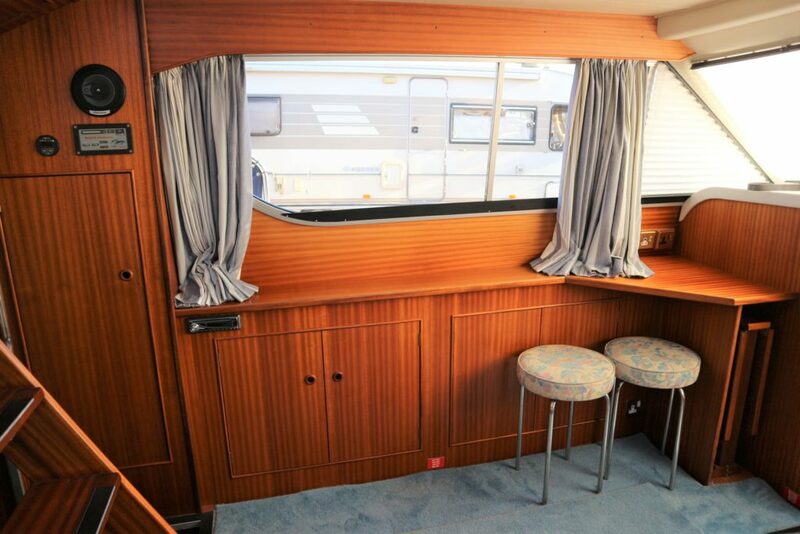 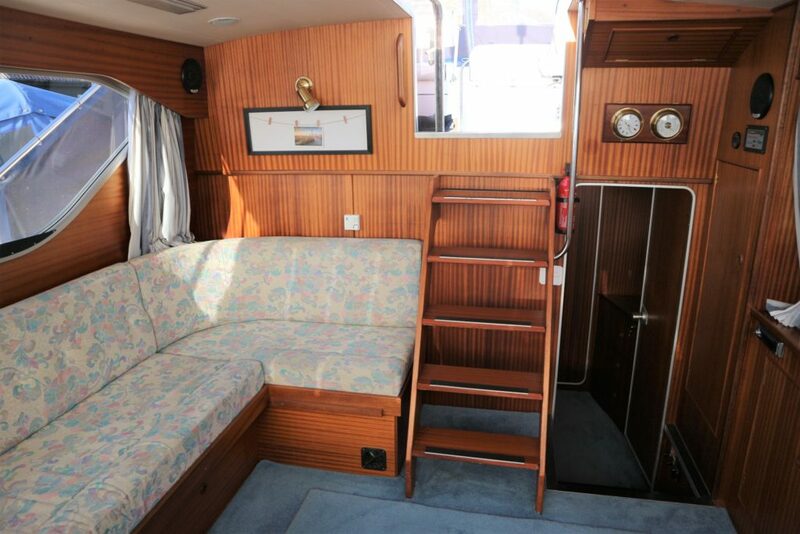 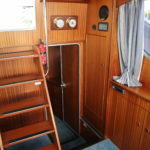 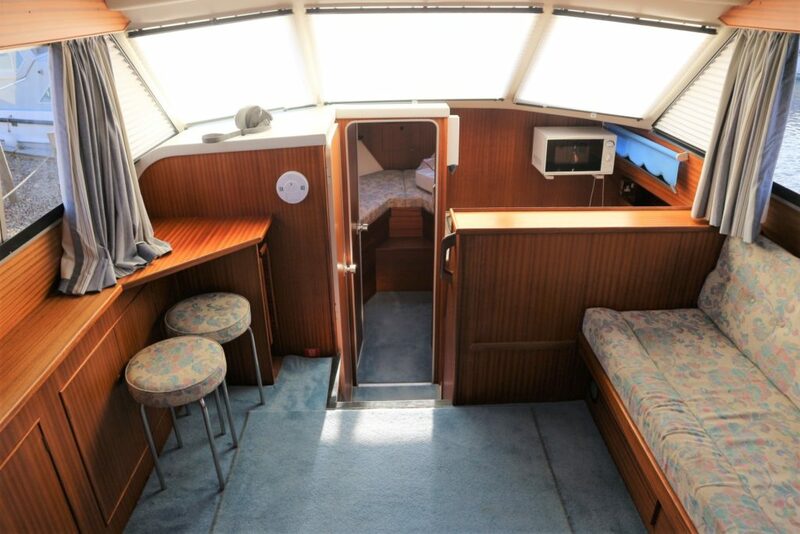 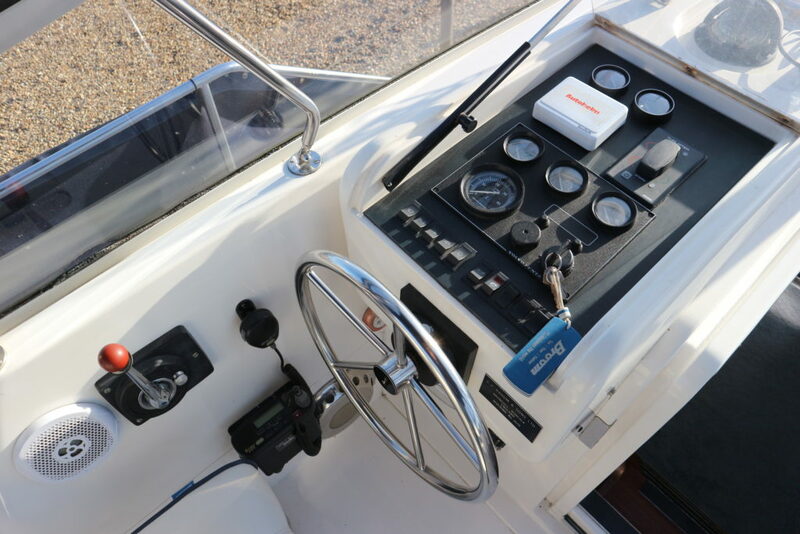 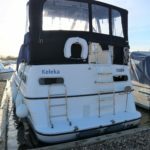 A well specified example of these sought after motor cruisers presented in very good condition. 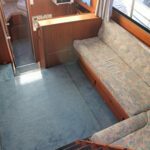 Air Draft (Feet): 08' 06"